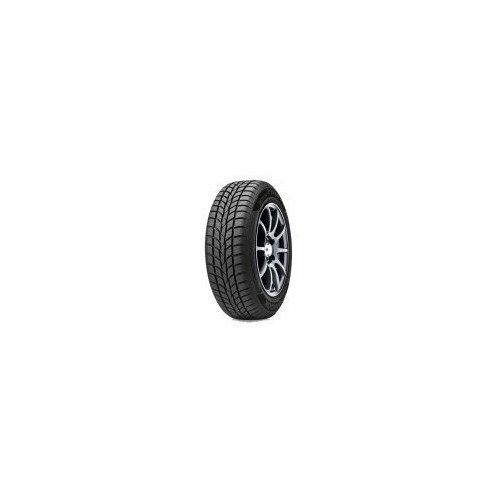 Product prices and availability are accurate as of 2019-04-19 22:41:33 CEST and are subject to change. 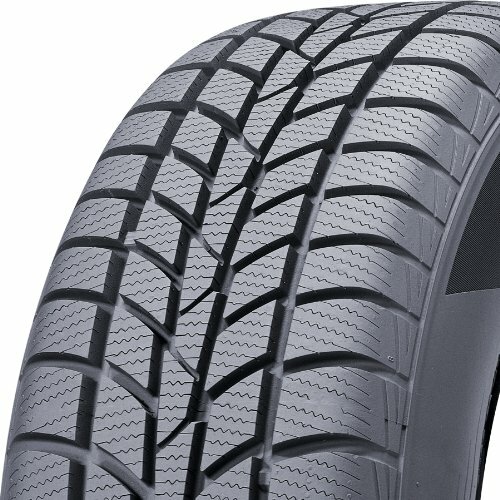 Any price and availability information displayed on http://www.amazon.de/ at the time of purchase will apply to the purchase of this product. 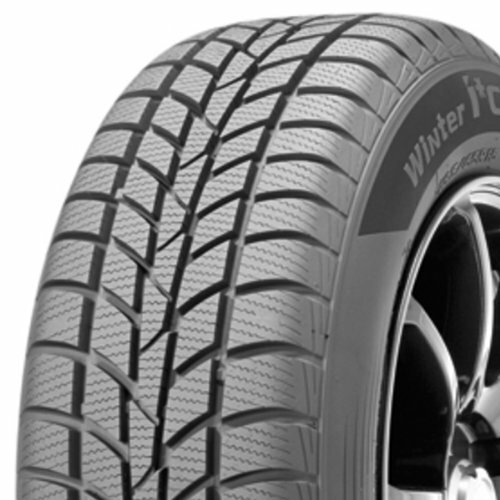 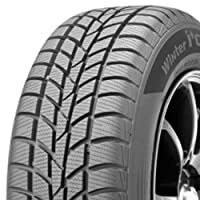 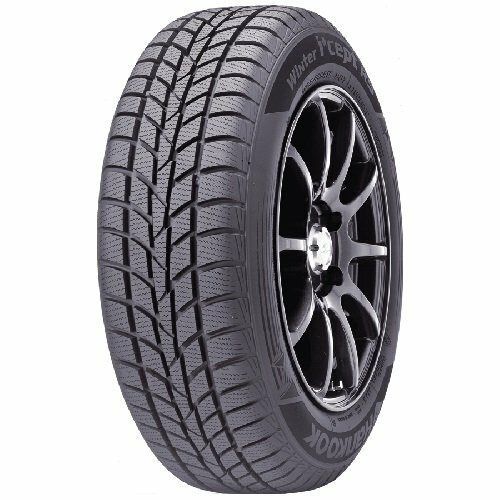 Hersteller: Hankook Profil: Winter i*cept w442 Breite: 205 Durchmesser: 16 Lieferung ohne Felge.